HOW TO MAKE HOMEMADE CUPCAKES! Cupcakes are possibly the best and most delicious dessert there is. In fact, recently cupcake businesses are booming due to the high demand for perfectly crafted cupcakes. If you’re expecting some guests over your house, homemade cupcakes are a great dessert to prepare. 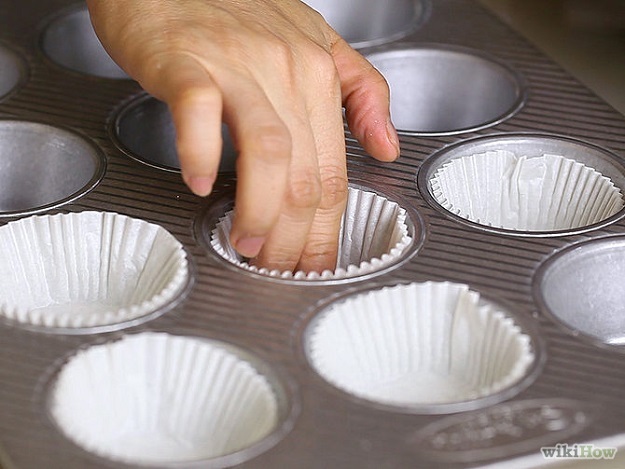 To make a great cupcake, you will just need to be accurate and precise with your measurements! And of course, you will also need a great recipe to follow and here’s the best recipe! Get a bowl and pour the flour, salt and baking powder in it. 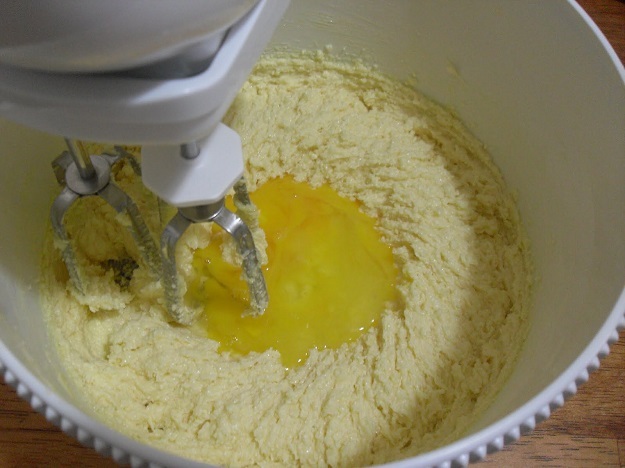 In the bowl of your stand mixer, add in the egg and butter then use a stand mixer to mix the ingredients. DO this with a medium high speed until it becomes fluffy. Tis will take about 4 minutes. Pour the eggs and beat it one at a time. Scrape down the sides of the bowl if you must. Pour the vanilla in and continue beating. Now, you can reduce the speed into a medium low setting. 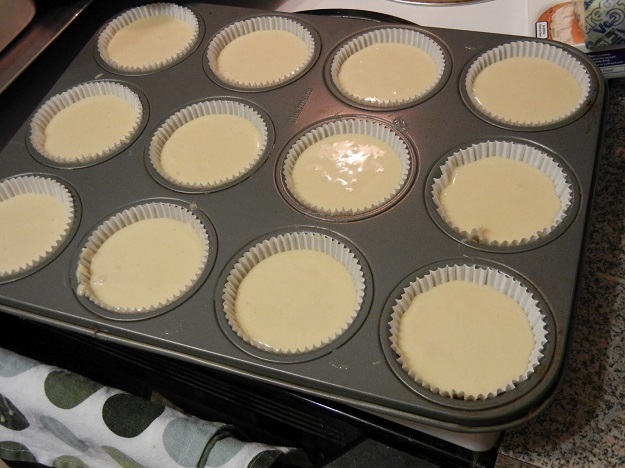 Fill the muffin pan with the batter that you have created. It should only be about ¾ of the muffin holes. Bake for about 18 to 20 minutes. Keep in mind that you must rotate the pan after 9- 10 minutes. Try doing the toothpick test to see if it is already baked enough. Stick the toothpick into the batter and remove it. If the toothpick is clean, then the cupcake Is already baked properly. Transfer the baking pan to a cooling rack. Set it aside for about 5 minutes. Once it is already cool enough, you can top it with a frosting of your choice. OMG I CANT BELIEVE ITS CAKE !! !